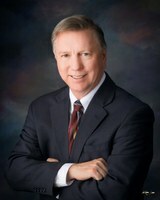 Councilor Don Harris represents District 9, the far Southeast Heights and Foothills. He was first elected to the City Council in 2005. Learn more about Councilor Harris. Councilor Harris is committed to improving the lives of residents in District 9 and the City of Albuquerque as a whole. Send us an online request or call my policy analyst at (505) 768-3123. 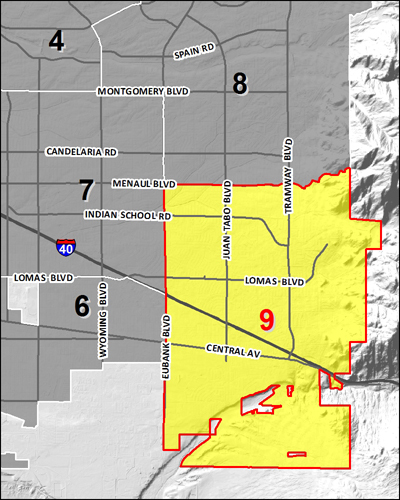 District 9 is located on Albuquerque's southeast side.